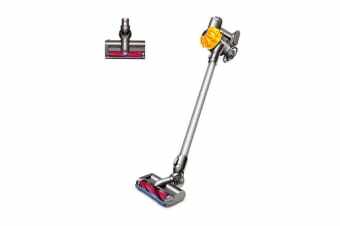 Being restricted by cords whilst cleaning will be a time of the past when using the Dyson V6 Slim Cord-free Handstick Vacuum Cleaner. 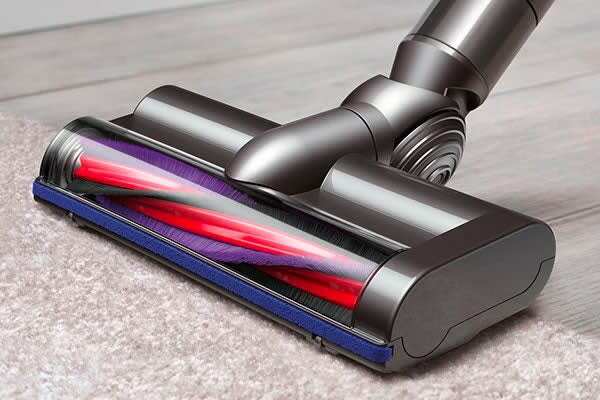 Engineered with a Dyson Digital Motor V6, this extremely powerful cordless stick vacuum gives you up to 20 minutes of fade-free suction and 6 minutes of stronger suction when the max power mode is selected. The advanced V6 technology has 15 cyclones working together across 2 tiers. Not only does this increase the airflow for better suction, it also captures more fine dust to reduce allergens in your home and keep your family safe. 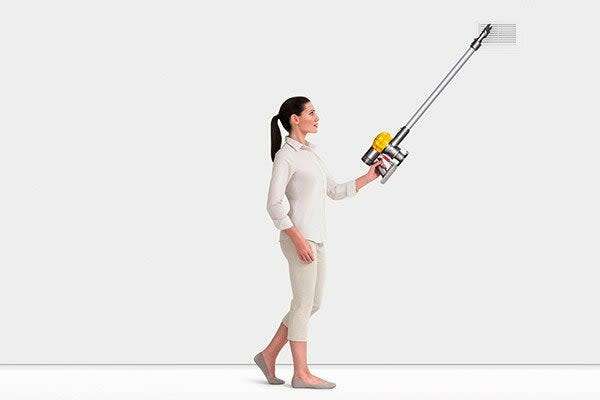 The lightweight and cordless design allows for effortless maneuverability and portability with great balance for floor to ceiling cleaning. Change over to handheld for all those hard to reach places and to quickly attend to any mess that requires fast clean up.